Explore an assortment of stunning jewelry that pairs mid-century modern art with innovative design details, including an elevated stone inlay and frameless stones in new silhouettes. 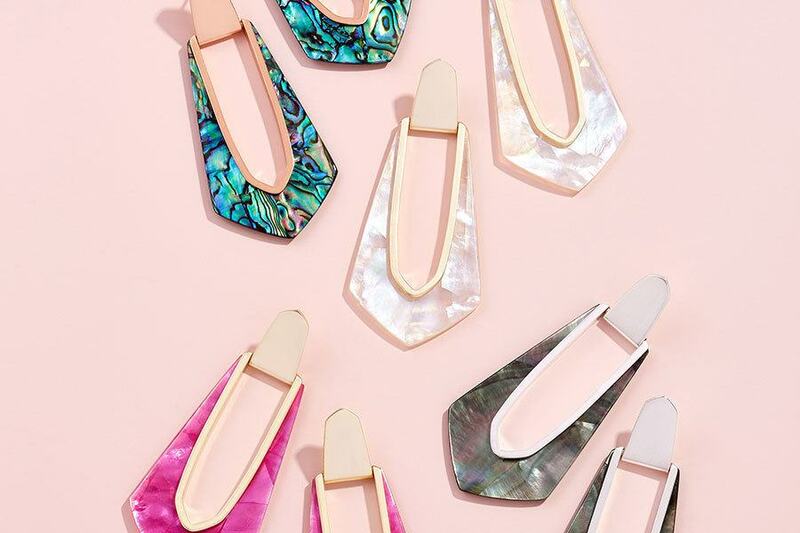 The Spring 2019 Collection comes with a variety of new earrings, rings, necklaces, and bracelets, balancing minimalist layers with geometric details and featuring new materials such as Peach Mother-of-Pearl and Sky Blue Illusion. Discover iconic shapes and new stones that pair beautifully with the palette of the season.